Apple has announced that its new iOS 11, launched at its developer conference in San Jose, will only operate on 64-bit devices, making the iPhone 5 and 5C, among other devices, obsolete and meaning some apps and games may stop working. The new version of iOS features a new interface and redesigned App Store, but also removes support for 32-bit devices and apps. 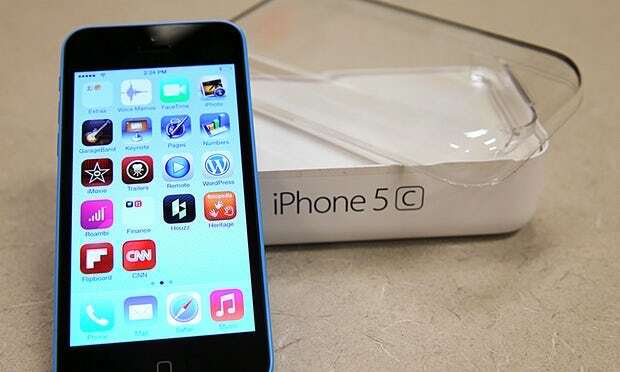 Apple’s iPhone and iPads have both used 64-bit processors, which allow the system to use larger amounts of memory among other speed advantages, since the A7 processor came with the iPhone 5S and iPad Air in 2013. That means anyone with an iPhone 5 or 5C will no longer receive software updates for either new features, or more importantly security fixes. The iPad 4 will also stop receiving updates. But it also means that for users of Apple’s newer smartphones and tablet computers, including the latest iPhone 7 and iPad, some apps that are 32-bit-only and not coded to operate in a 64-bit system will cease to work once their devices are updated to iOS 11. Any apps or games listed there are running in 32-bit mode even on 64-bit devices and aso will not run on iOS 11 unless updated by the developers. One example of a relatively popular game that will not run on iOS 11 in its current form is Ridiculous Fishing that was last updated in 2013. The new iOS 11 will be available as a free update for supported iPhones and iPads in the summer.